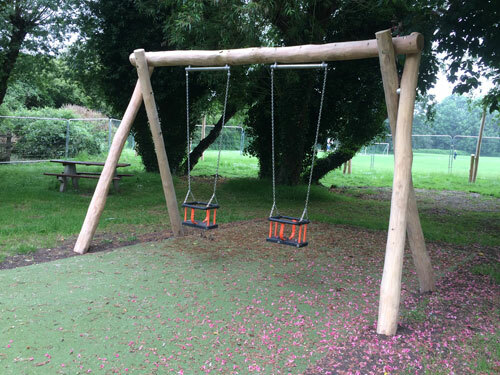 Here is another Playsafe Playgrounds project for the South Heighton Parish Council in East Sussex as part of various projects for Lewes District Council. 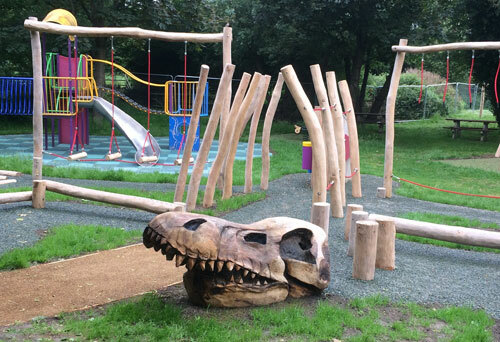 Playsafe Playgrounds Ltd was asked to manufacture, supply and install a bespoke hardwood robinia timber play equipment designed to cater for a wide age range children. 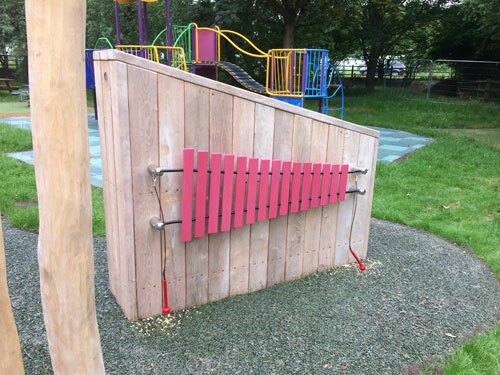 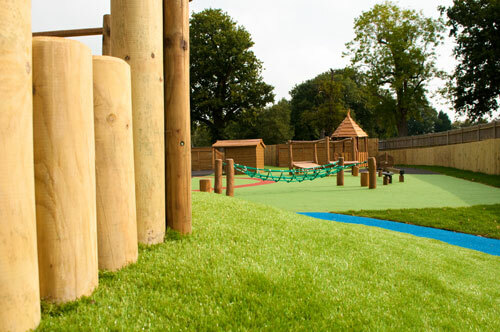 The Robinia Timber was supplied by the Dylan Group for the project, with the project management, fabrication, construction and installation carried out Playsafe Playgrounds management and installation teams. 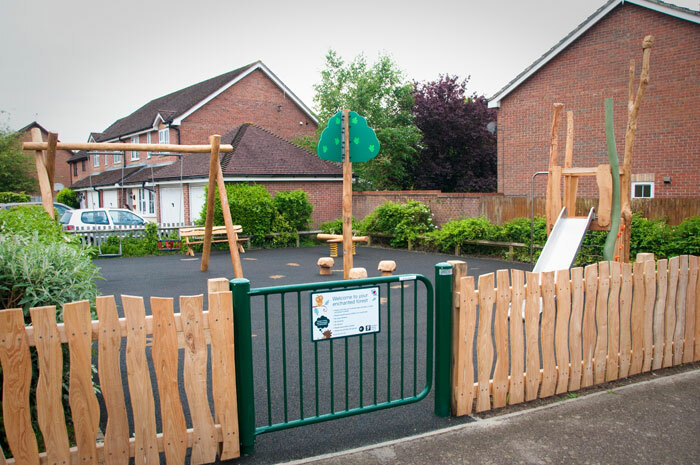 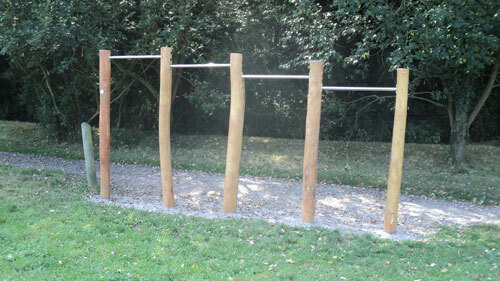 Playsafe Playgrounds also supply bespoke Robinia Timber Play Solutions for Parks and Open Spaces, Parish Councils and Schools to suit budgetary requirements and specifications. 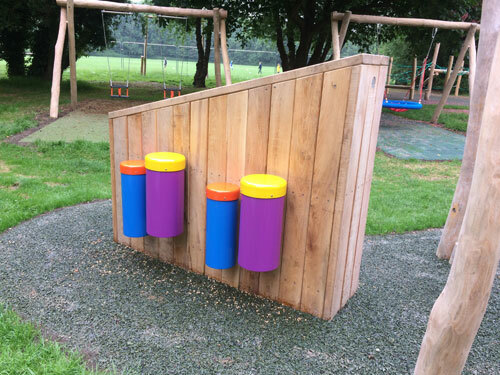 These can range from small decked tower units right through to an extensive range of adventure trail items. 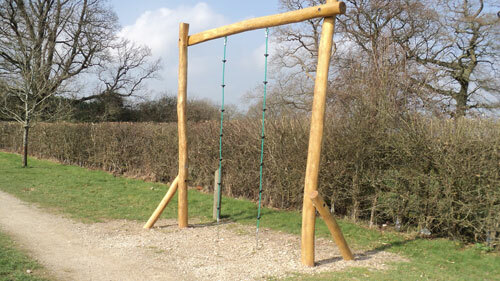 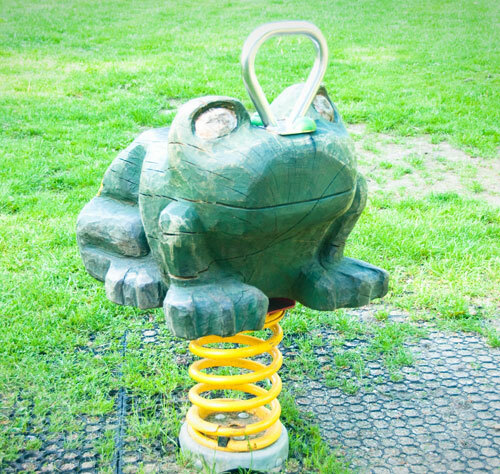 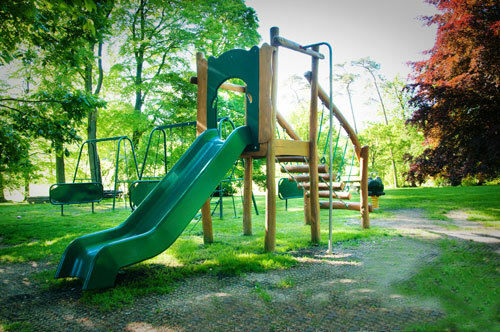 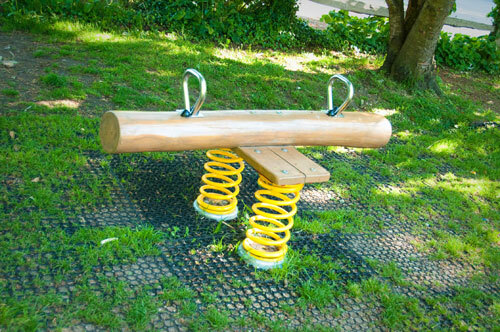 Similar to the large park projects, every item of Robinia play equipment manufactured to BSEN1176 standards, is lovingly hand crafted by our locally sourced team of craftsmen in the heart of West Sussex and finished to the highest quality and standards. 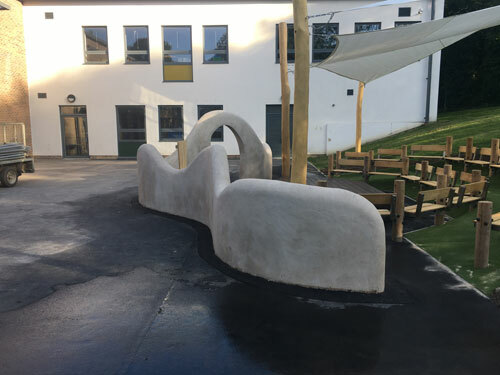 Playsafe Playgrounds won the contract to supply and install Hardwood Robinia Play Equipment at the The Bilingual Primary School Hove along with creating a Gaudi Theatre complete with sail shading for the stage and seating areas. 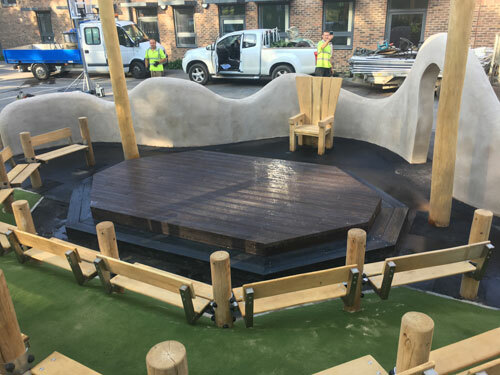 Stage Area – Constructed of approximately 8m2 of brown recycled plastic decking with a grooved top surface. 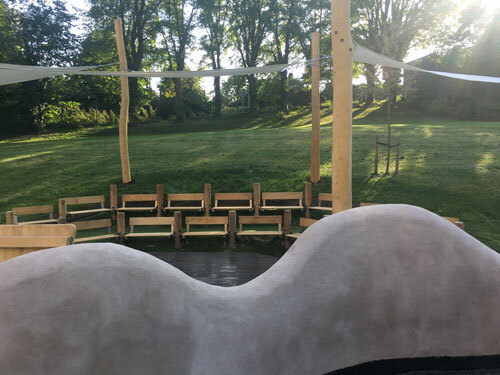 Bespoke Seating – 18 No. 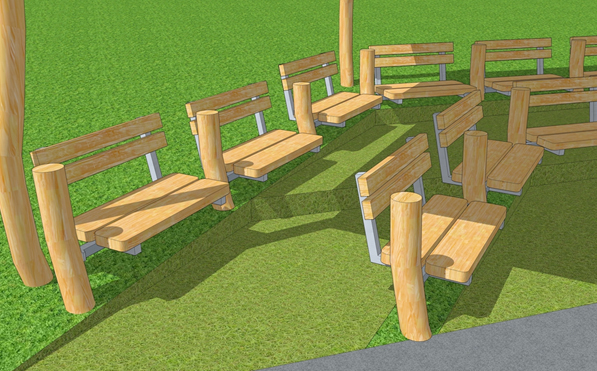 Bench Seats complete with backrests constructed from hard wood robinia timber and Stainless steel fixings throughout. 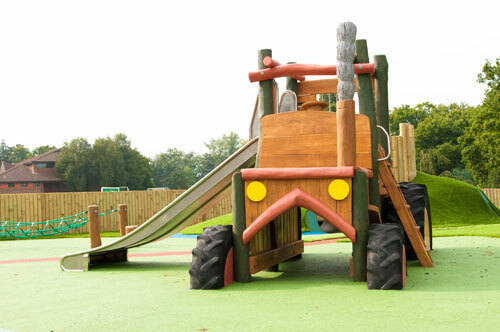 Manufactured by Dylan Group. 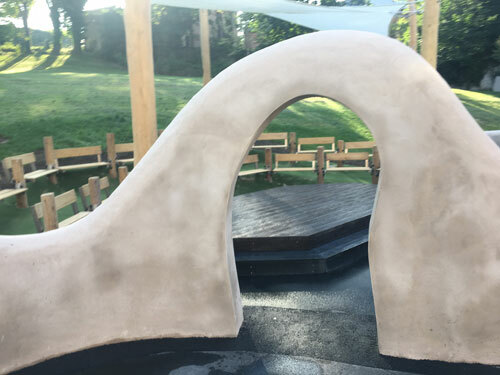 Curvy Wall & Arch – Construct a rendered wall layout including curves and archway. 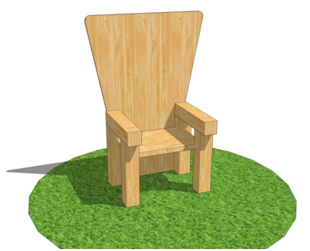 Storytelling Chair – Supply and deliver 1 No hardwood robinia timber storyteller chair complete with routed wording and stainless steel fixings used throughout. 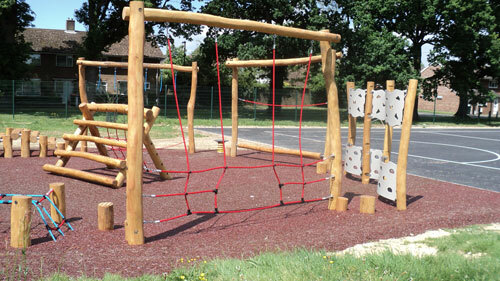 Manufactured by Dylan Group. 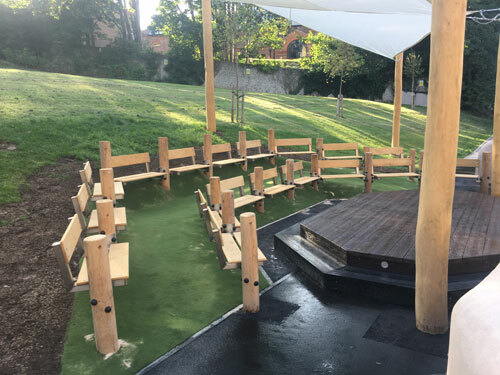 Sail Shading – Supply and deliver Sail Shading for the stage and seating areas. 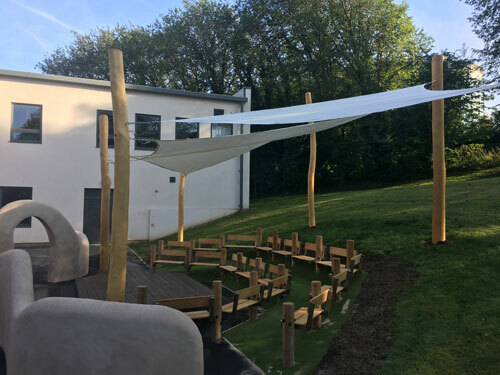 The Sails to be supported by Hardwood Robinia Poles supplied by Dylan Group. 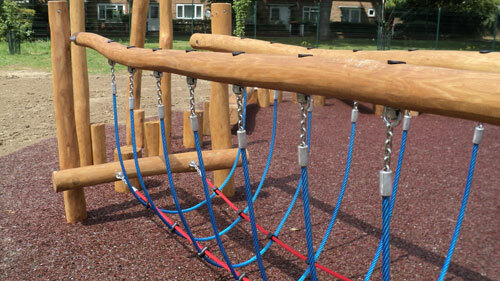 – Wavy Bars – complete with stainless steel bars. 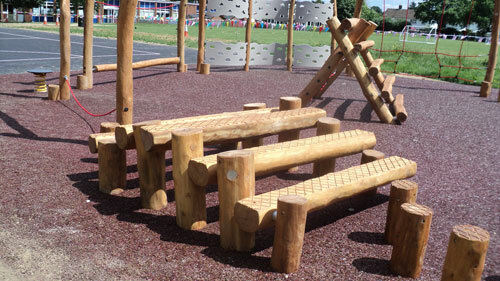 – Stepper logs x 8 – 200mm diameter with cross cut tops. 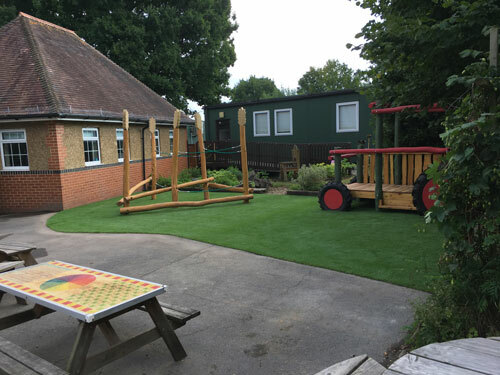 The safety surfacing used was Wet Pour, Grass Matting and Artificial Grass supplied and laid by Playsafe Playgrounds in-house specialist surfacing team. 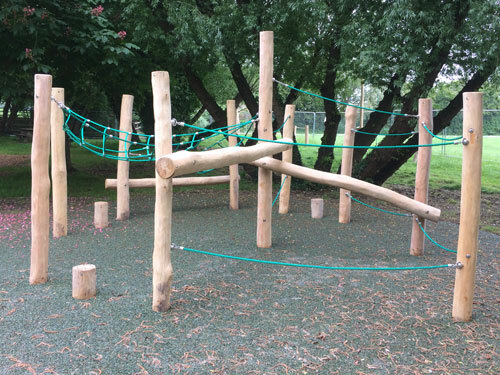 The Robinia Timber was supplied by the Dylan Group for the project, with the project management, fabrication, construction and installation carried out Playsafe Playgrounds management and installation teams. 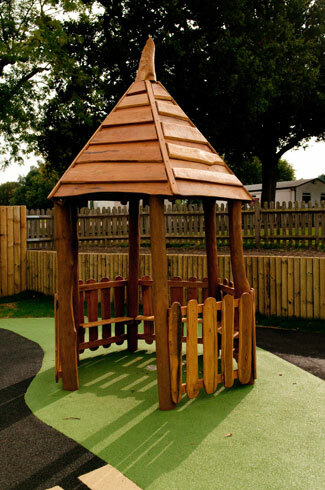 Timbers are either painted or clear stained with a UV protective coating as indicated on the graphics provided. 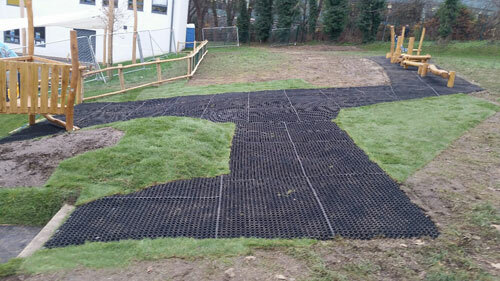 Supply and lay 44m2 of 35mm pile height artificial grass surface over the existing tarmac surface. 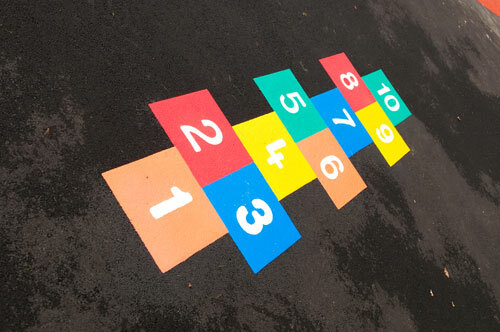 All edges will be cut in and glued or glued as required to ensure that there are no trip points. 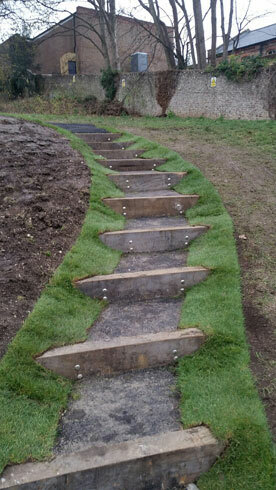 All joins will be taped and glued. 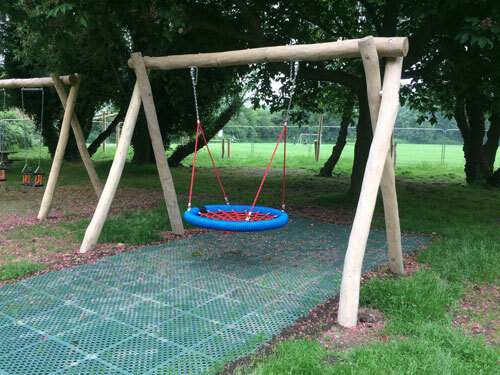 There will be no requirement for a shock pad under the artificial grass surface as all equipment has a critical fall height of 600mm or less. 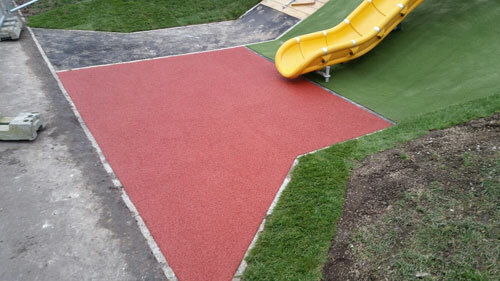 The safety surfacing was SafaMulch supplied and laid by Playsafe Playgrounds in-house surfacing team. 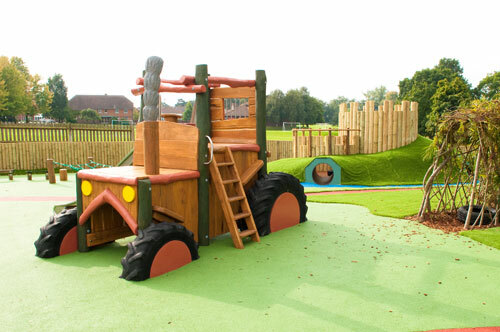 Here is some great feedback following the completion of our recent project for Horsham District Council at Ropeland Way. 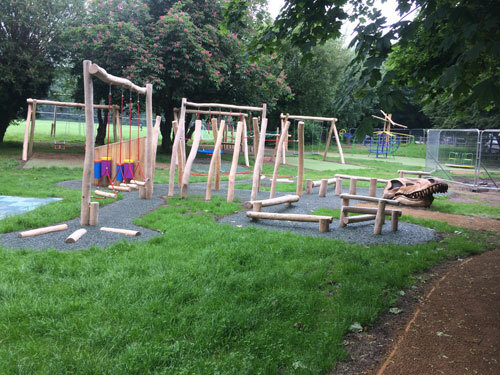 We live in Ropeland Way and have been keenly watching the ongoing work to replace and update the play area in the estate over the last couple of weeks. 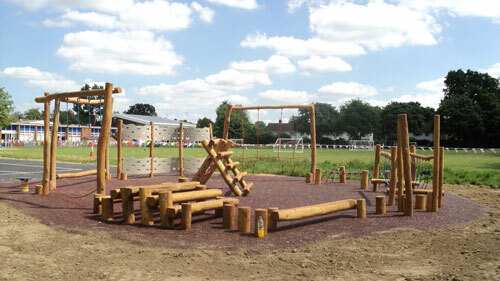 Having seen it now completed I have to say that this is a fantastic job well done! 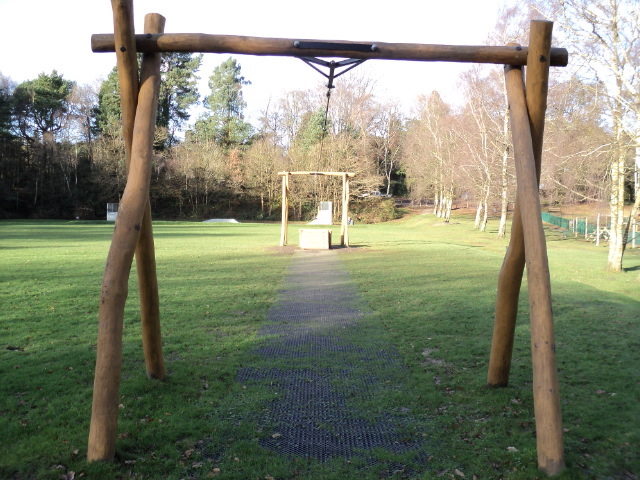 It is excellent to see money being spent on local amenities such as this and has really tidied up the area. 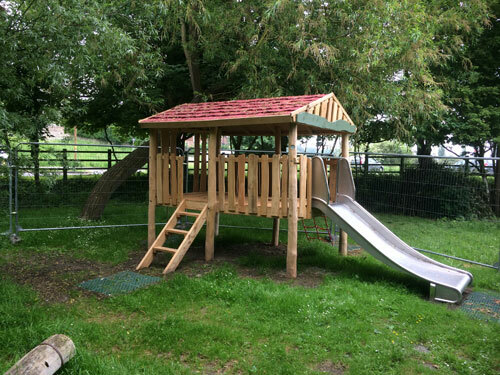 Our two and half year old thought all his Christmas’s had come at once when it opened for use this week – he loves it. 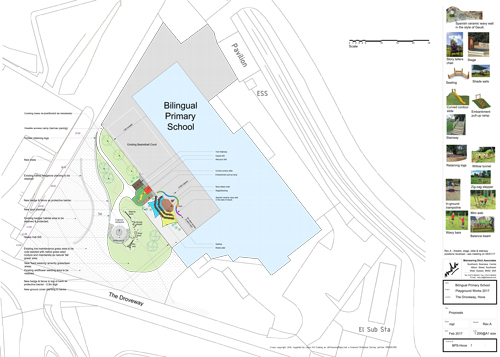 Please pass on our thanks to the team involved in making this happen. 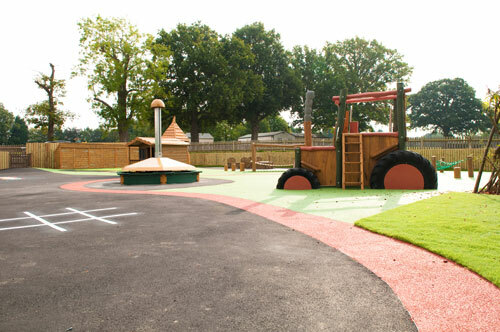 The safety surfacing was Grass Mats supplied and laid by Playsafe Playgrounds in-house surfacing team. 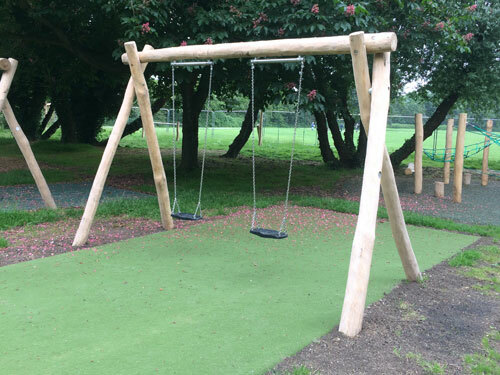 The safety surfacing was Grass Matting supplied and laid by Playsafe Playgrounds in-house surfacing team. 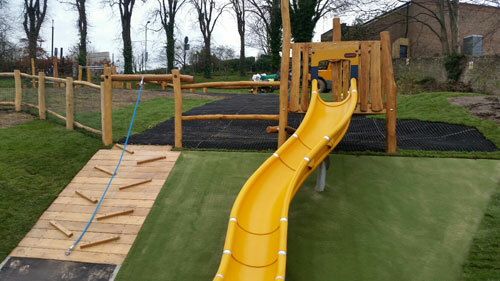 The safety surfacing was Wet Pour and Artificial Grass supplied and laid by Playsafe Playgrounds in-house surfacing team.